There will be a Free Agent Camp on Saturday January 8, 2005 in Cincinnati, OH. The cost of the camp is $150. There will be GM’s and scouts from various USA minor leagues, and international scouts. 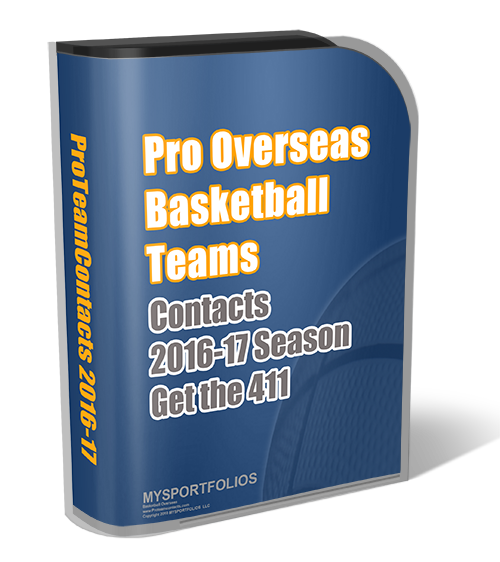 For more information contact: bjacks24@yahoo.com & bluechipsports@yahoo.com. The teams, coaches, owners and General Managers of the CBA, NBDL, USBL, UPBL are of attendance for the event that you will compete against and for a position on the team. Visit: bluechipathletics.com for more information on how to become a basketball recruiter for them or be represented by Blue Chips Sports. Chris Coates Basketball Exposure Camp Deadline Soon! !